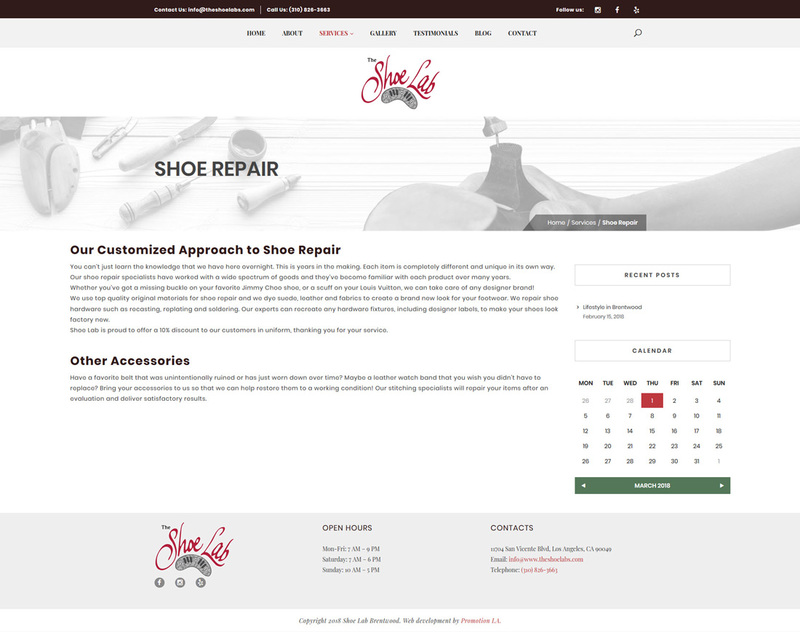 Shoe Lab provides restoration services for goods such as designer handbags, luggage, shoes and furniture accessories. 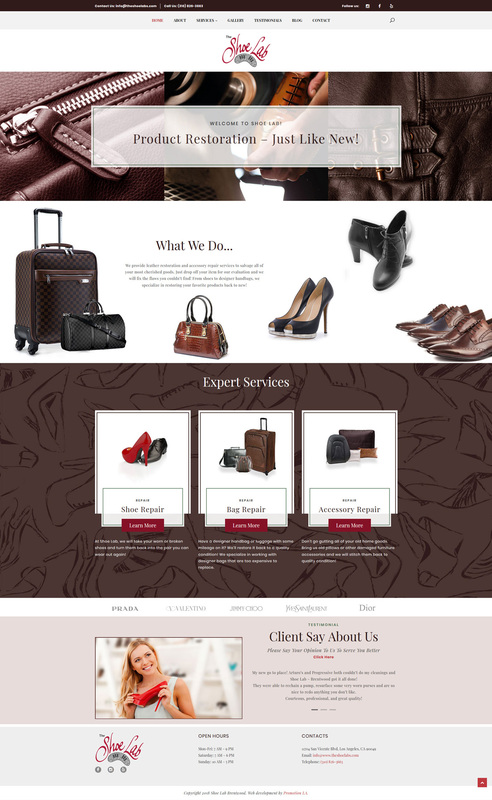 With various locations, they needed a website that would allow users to easily find them and discover what they offer. 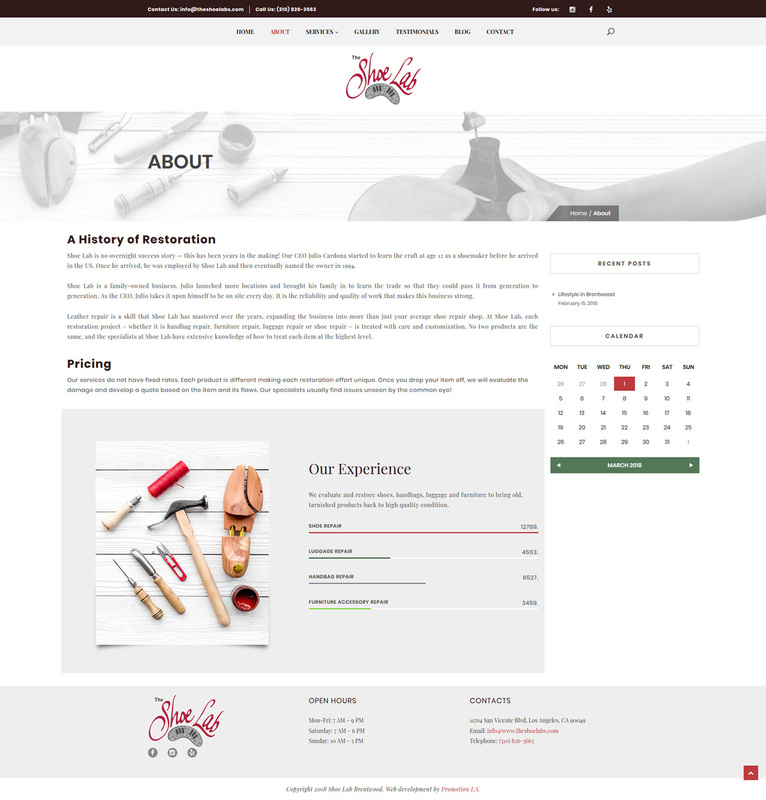 We were able to implement relevant keywords on the back end to improve the search rank and create a web page that portrays the business’s best qualities.